ST suspensions is proud to boast one of the largest applications for sport springs with more than 1000 vehicles now catered for. What’s more, ST sport springs are one of the few lowering springs on the market that (in combination with the standard suspension) will greatly improve the driving behavious of a vehicle as well as its overall looks! 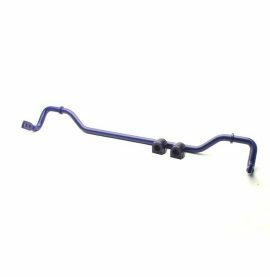 Made from chrome silicon steel in a cold winding process, ST sport springs are multi-coated with a final expoy coating ensuring an OEM quality and finish. As a result, they withstand a variety of weather conditions all year round. 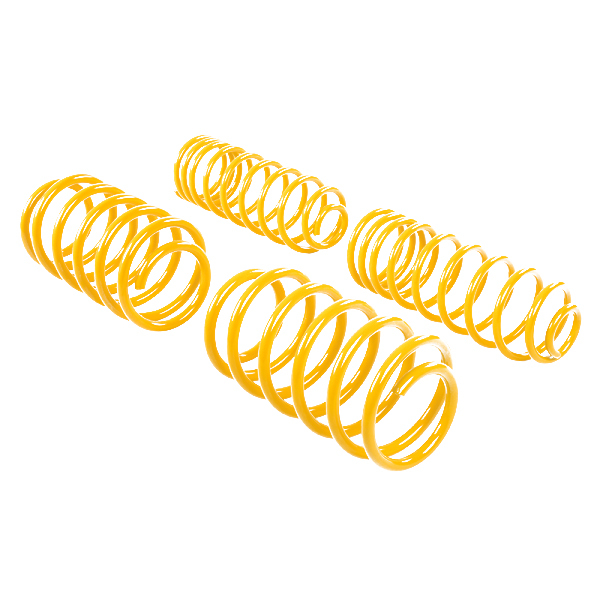 Depending on the vehicle model, ST suspension sport springs will allow a typical lowering of around 20mm on the front axle and 15mm on the rear axle. Some vehicles can achieve a much greater lowering with the VW Golf Mk1 benefitng from 60mm on the front and rear axle! The spring rates of ST sport springs have been designed to work perfectly with the standard dampers to ensure the driving dynamics are improved and ultimately safe. Vehicle weight, wheel loads and the level of lowering has a huge impact on the rebound and compression of a vehicle so it’s essential this is not compromised. 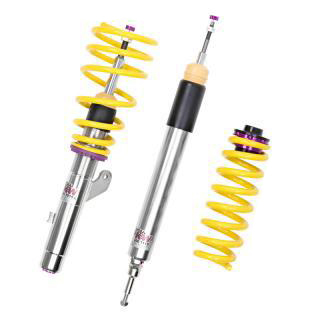 Depending on the level of lowering (for example 20mm, 30mm or 40mm), ST sport springs have different spring rates that harmonize with the standard shock absorbers. Put simply the more lowering, the higher the spring rate. 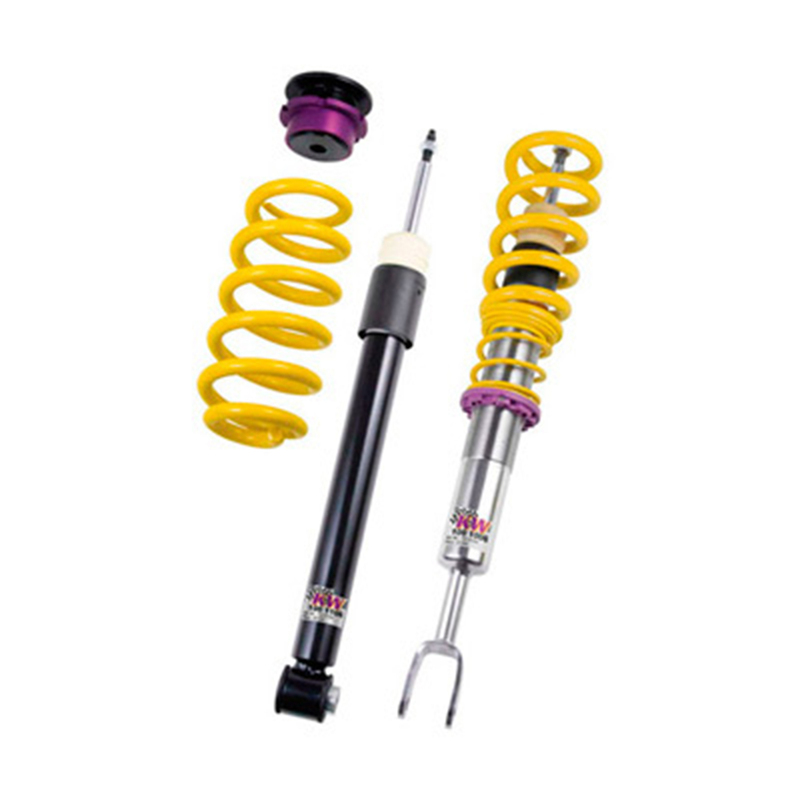 ST sport springs aren’t just available for new vehicles such as the Audi A7 Sportback or Mercedes-Benz E-Class; even classic and rare models such as the BMW M30 and Mk1 Golf will find the perfect sport springs in the ST suspension product range!